At Temple Legal Protection, we believe that having the right people with the relevant expertise, outlook and commitment to client service is essential to the way we work. Our specialist team comprises of professionals from a number of disciplines including law, insurance, finance, marketing and business management. Chris began his insurance career in 1985 and has been specifically involved in Legal Expenses since 1992. He has been a significant force in the development of the ATE market being the individual underwriter who made decisions on many of the landmark cases, such as Callery v Gray, Sawar v Allam, Tilby v Perfect Pizza and Musa King v Telegraph Newspapers. He has personally introduced innovations such as deferred premiums and stepped premiums for ATE, and insurance backed employment schemes available to law firms. His influence has also been exerted in consultations with the Civil Justice Council and Department of Justice to develop the ATE market. His understanding, passion and vision for this market are unrivalled. As Managing Director he brings this energy, experience and care for customers to the leadership of Temple. As an expert at delivering solutions, he is the role-model and standard-setter for all of Temple’s people. Temple’s customers have the benefit of this skilled and passionate market leader on their team, helping them find the best commercial solution to their and their clients’ needs. 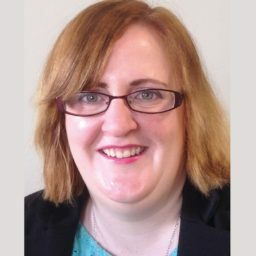 Joanne joined Temple in 2000 after achieving a law degree at Birmingham and Diploma in Legal Practice at Nottingham Law School. Whilst working at Temple she has continued her academic qualifications achieving a distinction in the CII Diploma in Insurance. Her experience of underwriting a variety of litigation risks and dealing with claims means that our customers have the benefit of her broad knowledge of the application of insurance principles. She has played a key role in developing Temple’s delegated authority schemes to provide our customers with maximum flexibility and authority to meet their clients’ needs. She complements this customer focus with a responsibility to maintain our business relationship with our insurance provider. 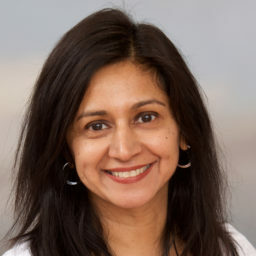 Sona, who is a Fellow of The Institute of Chartered Accountants in England and Wales, joined Temple in 2008 after 21 years of carrying client responsibility in practice. She worked with commercial businesses, City of London livery companies, charities and pension funds. As well as these organisations, she provided Temple with audit, budgeting, cash flow, management information and accountancy services. She, therefore, has a sound knowledge of the business environment in which Temple operates. Her wide knowledge and experience means that she is a key contributor to Temple’s commitment to ensure that our customers receive timely and meaningful data to assist them with their own internal financial procedures. Alex joined Temple in November 2014 as an IT Support Technician. Now as IT Manager, Alex carries responsibility for the implementation of the Temple Online Policy system. This involves roll out, implementation support and training of our on-line policy system for customers and for its usability and future enhancement. Alex recommends IT strategies, policies, and procedures by evaluating organization outcomes and identifying problems, with a customer focus. 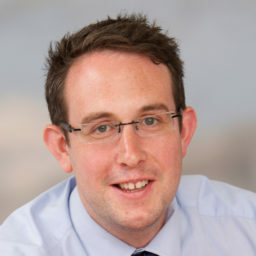 Alex has previous employment in a range of companies, including working with one of the UK’s largest insurance Brokers. 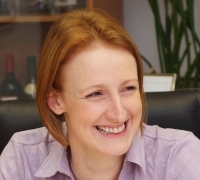 Lucy has over 15 years experience of working in front line customer service within the insurance industry. Her experience in Life Insurance companies included all aspects of policy administration and direct involvement with the public through her work in an in-bound call centre. 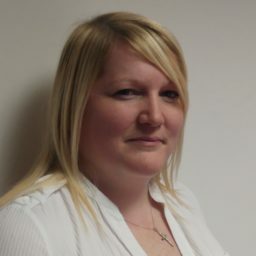 She joined Temple’s Business Support Team in 2005 since when she has worked with our customers mainly on claims handling. Lucy’s experiences mean that her approach to her responsibilities is instinctively customer-centred. She is a key person in ensuring that Temple meets its goal of treating customers not only fairly but also with courtesy, efficiency and understanding. Jonathan joined Temple in March 2014 having worked in the claims industry for over 14 years. 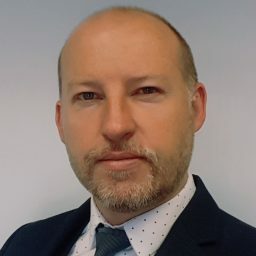 His previous experience includes working within the credit hire industry working for a leading credit hire organisation dealing with Motorcycle claims. As a Senior Negotiator he dealt with all aspects of claim negotiation primarily recovering special damages. 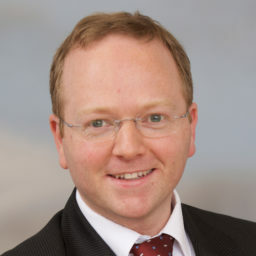 He also has a wealth of experience in the Personal Lines insurance sector working for large well-known Motor Insurers. 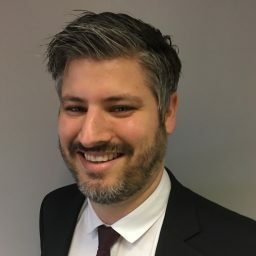 It is with this wealth of knowledge and experience that he will help deliver effective Credit Control for Temple Legal, with a professional and friendly approach that will help support our clients at the conclusion of the claims that we support. 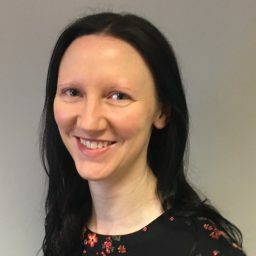 Rhiannon joined Temple Legal Protection as Credit Controller in June 2015 with previous experience in business finance administration. She has A-Levels in Business, Film and Media and is currently studying for her CII qualification. Her role involves ensuring that invoicing and payments are timely and accurate whilst maintaining the highest standards of customer care. Rhiannon’s naturally friendly and courteous personality helps to develop long term client relationships. 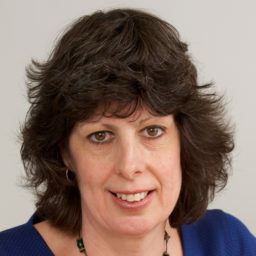 Cathy McMillan joined Temple in October 2014 as a Financial Controller. Cathy’s role at Temple is to provide administrative and clerical support to the Business Support Team, the company’s Underwriters, and Accounts support to the Finance Director. Her previous employment in a range of companies, always in the accounts/financial management discipline, plays to her strengths in her role at Temple and her diverse employment background has been a great way for her to develop and maintain a broad but deep expertise in accounts and finance. Cathy uses a range of specialist software applications to inform, manage and control the Temple business, but always with a customer focus. She is outgoing and sociable and brings the same open, positive approach in her contacts and relationships with customers. Kay joined Temple in June 2013, with experience of legal accountancy within a local firm of solicitors. She has many years’ experience within her previous employment providing comprehensive quality customer service and support. 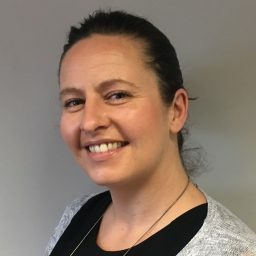 In her role at Temple Kay provides excellent financial and administrative assistance as part of the Business Support Team ensuring that our customer queries and payment are dealt with quickly and efficiently. 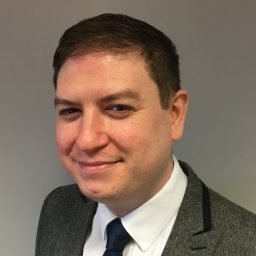 Matthew joined the credit control team in 2018 following 3 years working with insurance company Unum. Having completed his A-Levels and degree in aeronautical engineering, Matthew chose a different career path and has not looked back since. His technical ability proves invaluable for our clients when discussing detailed aspects of client accounts. Matthew is responsible for supporting the team to produce accurate timely invoices, administrate client accounts and record payments. 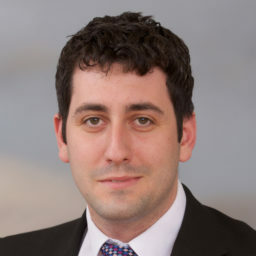 George Beevor joined Temple in March 2011 to become Temple’s Claims Manager. 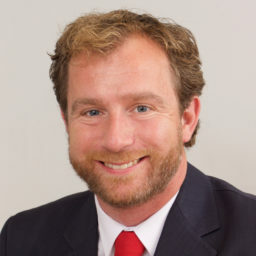 George’s experience ensures a diligent and consistent approach to claims made under Temple Insurance policies ensuring our customers are treated quickly and fairly. 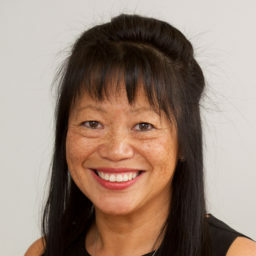 Tracey joined Temple in May 2014, with experience of the claims industry within a credit hire company. She has many years of customer service within the motor and credit hire industry, in which she has dealt with contracts, new business and motor claims. Tracey understands the importance of providing excellent customer service and supports the claims department in providing a swift and efficient service for our coverholders. She is aiming to study for a CILEx qualification in the near future which will further enhance Tracey’s ability to support our customer’s requirements. 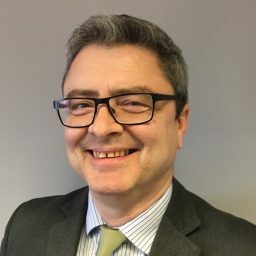 In his role as Deputy Underwriting Manager, David considers a very wide variety of non-injury litigation including all types of commercial litigation, group actions, professional negligence cases, insolvency actions and contentious probate. He combines strategic activities – evaluating developments such as the impact of ADR on the commercial litigation sector – with expert underwriting in order to assist customers in making efficient and timely use of our litigation (ATE) insurance and funding products. 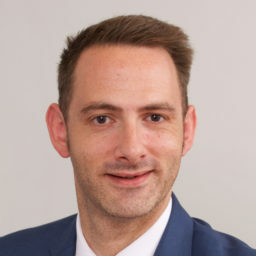 Matt’s experience allows him to undertake a key role in Temple’s ATE insurance personal injury and clinical negligence teams. He also participates in the assessments of delegated schemes that Temple provide with the objective of helping our customers make the most beneficial and appropriate use of ATE insurance. 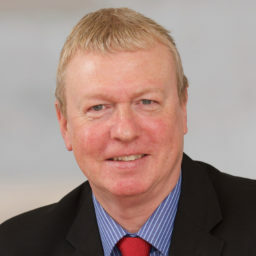 Paul has 35 years’ experience in the insurance industry, the last 30 years of which have been exclusively in legal expenses insurance. 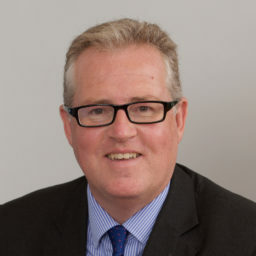 He joined Temple from The Legal Protection Group Ltd (later First Assist Ltd) where he was Head of Claims. Amy has been with Temple since 2001 and is a founding member of the TOPS team. She supported developers in producing the straightforward TOPS quote/policy process you see today and continues to assist with its evolution. She provides underwriting support for the Commercial ATE team. She also manages our underwriting assistants. 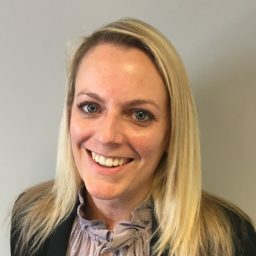 Amy is committed to providing the highest levels of service for Temple’s customers and her role includes the swift and efficient creation of quotes, issuance of policies and fielding of enquiries. 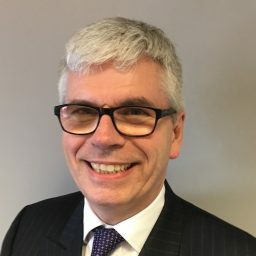 Phil has been with Temple since early 2009, and is now responsible for support of the Personal Injury and Clinical Negligence Underwriting team. 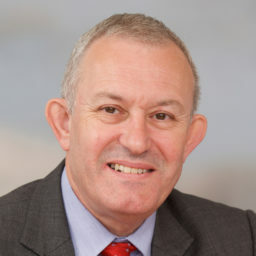 Phil’s integral role at Temple is to ensure that Personal Injury and Clinical Negligence Underwriting tasks are dealt with quickly and professionally. He mainly deals with initial ATE enquiries and general Underwriting issues. He also assists in the maintenance and introduction of delegated schemes to Temple’s customers. 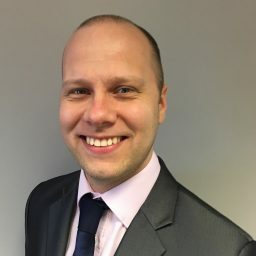 After completing his A-Levels, Jon began his career in insurance underwriting with Heath Lambert and Royal & Sun Alliance before joining Temple Legal Protection in 2014. With more than 15 years’ experience, Jon’s extensive knowledge of underwriting provides an invaluable resource for our clients. In his role as Senior Underwriting Assistant, he supports the Personal Injury and Clinical Negligence team by resolving queries, issuing quotations, policies and endorsements and reviewing cases. Leanne has worked at Temple Legal Protection since 2011. She completed level 3 – Diploma in Law and Practice with CILEx in 2017 and is currently studying at level 6 – Advanced Diploma. 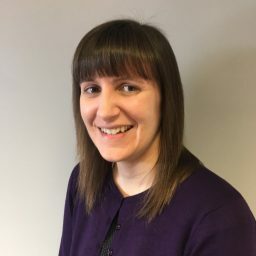 Leanne provides support to the Personal Injury and Clinical Negligence team by issuing quotations, policies and endorsements, organising and attending external reviews, completing internal reviews and providing assistance with internal projects. She also assists the underwriting team by assessing new cases under the supervision of a senior underwriter. Mandy joined Temple in October 2014 as Senior Underwriting Assistant within the Underwriting Support Team. 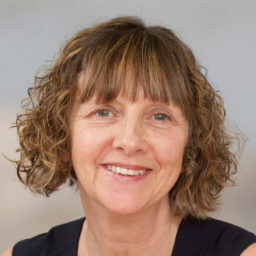 Mandy’s role is to provide support to the Personal Injury and Clinical Negligence team by issuing quotations, policies and endorsements, organising and attending external reviews, in addition Mandy also assists with the day to day administration in respect of Temple Funding. She brings with her nine years of experience with a previous ATE provider and is currently studying towards the Certificate in Insurance. Doug has recently joined Temple providing administrative support to the Underwriting team. 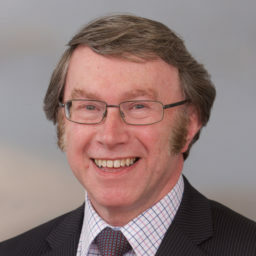 He has over 30 years’ experience working in the Public Sector and brings with him a range of key skills to the team. Please call us now in confidence on 01483 577877 to find out how legal expenses insurance from Temple can help you and your clients.